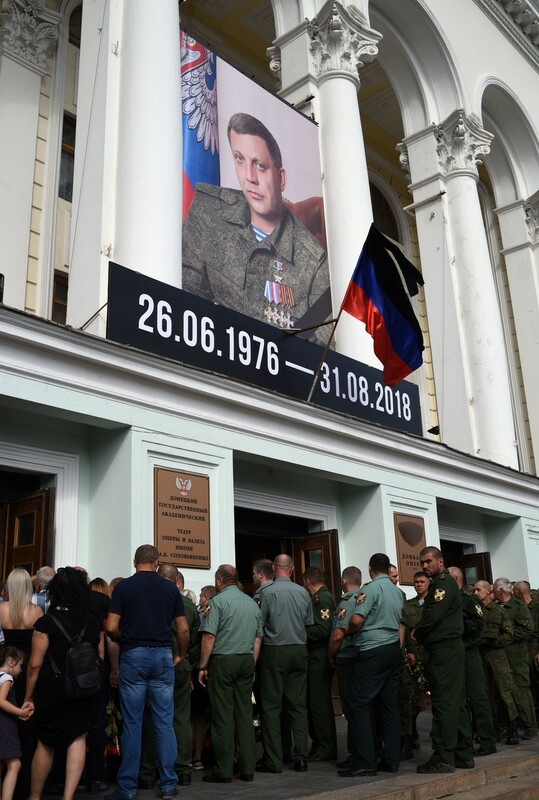 Deputy speaker of the Russian State Duma, Pyotr Tolstoy, says that both Instagram and Facebook have deleted his posts on the recent killing of the head of the self-proclaimed Donetsk Republic, Aleksandr Zakharchenko. “Instagram has deleted my post about Aleksandr Zakharchenko’s death together with his photo. This is “freedom of speech” according to [Facebook founder and CEO Mark] Zuckerberg,” Tolstoy said in a Facebook post about the removal. He attached a screenshot in which moderators claim he violated “community guidelines” that recommend users abstain from ‘propagating violence’. The moderators did not go into details but warned that if Tolstoy makes similar posts again his account could be suspended, either for some time or completely. Shortly after Tolstoy complained about the Instagram incident, moderators deleted his post on Facebook in which Tolstoy described Zakharchenko’s killing as an apparent attack by Ukrainian nationalists and expressed condolences to friends and family of the late leader of the Donetsk People’s Republic. Facebook has owned the Instagram image-sharing service since 2012. 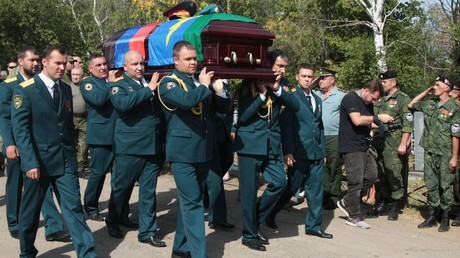 Aleksandr Zakharchenko was killed by a bomb blast when he entered a café in Donetsk a week ago. His bodyguard was also killed by the blast and about 10 more people were injured in the attack. Donetsk officials said that Ukrainian special services were prime suspects in the case and local security services have announced that they had detained several suspects. In official comments, Ukraine’s main security agency, the SBU, denied any complicity in Zakharchenko’s murder. This is not the first time public figures have complained about Facebook’s handling of politically sensitive posts. Earlier this week popular Russian rock musician Vadim Samoilov said that on the day of Zakharchenko’s funeral he posted the picture of himself with the late head of the Donetsk People’s Republic and a short video with his song “For Donbass!” on Instagram and both materials were soon deleted by moderators. Samoilov also wrote that Facebook explained their decision as a desire to curb calls for violence, but added that this explanation left him perplexed as neither the photo nor the song contained any such calls. He added that Facebook’s policy looked especially strange to him because the network never attempted to delete or hide any of the openly provocative posts made by Ukrainian nationalists.